Children love our wonderful team and are excited to come to visit us again! 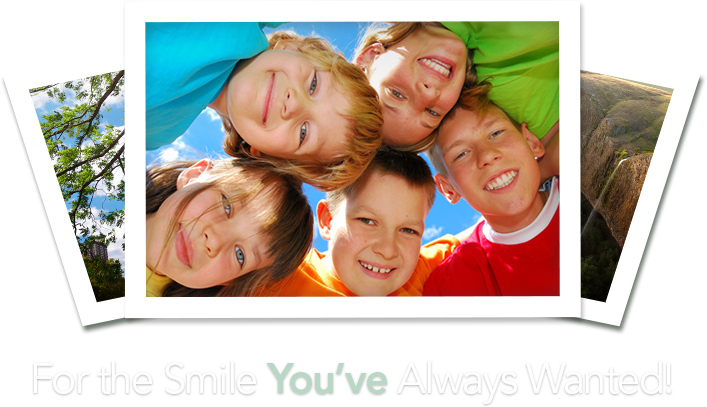 Our mission is to provide friendly preventative care and educate children on proper oral hygiene. 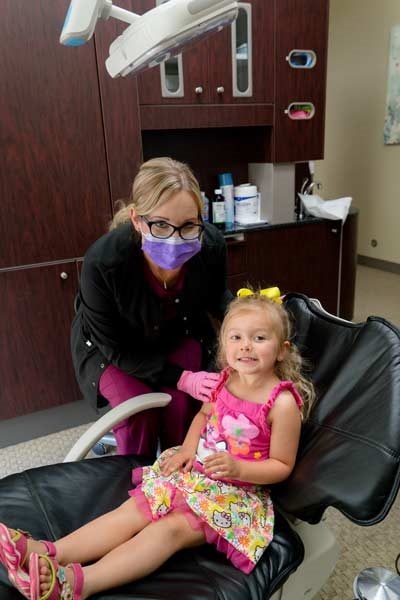 Call us today to schedule your children's appointment!